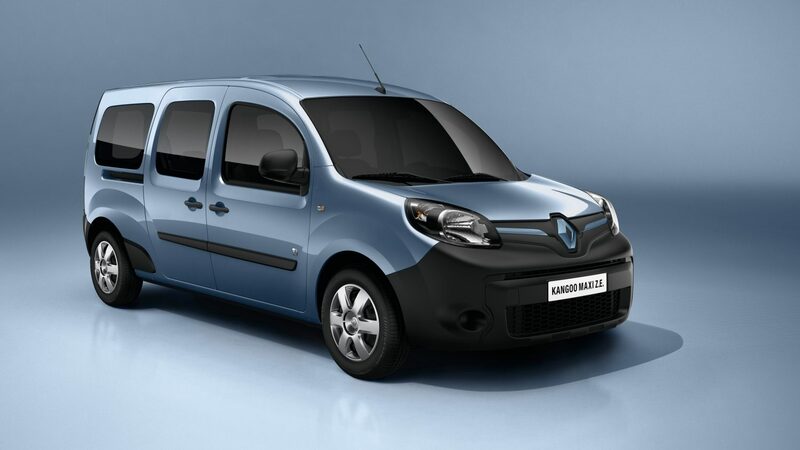 Posted in Electric CarsTagged Renault Kangoo Z.E. New statistics revealed by Nextgreencar.com show that our electric vehicle market is a progressively growing one. According to their data, the number of electric vehicles on the UK roads has grown considerably over the past few years. In 2013, there was 3,500 new electric vehicle registered – by the end of 2016, this had risen to over 85,000 vehicles. It becomes clear the electric vehicle is strong, especially when adding to those numbers is the fact that there are 5,000 registered plug-in vans across the UK too.